New music from Metronomy! I can always count on them for some decent melancholy electro-pop. This video is a nice representation of what dreams are like, severe looking woman and all. 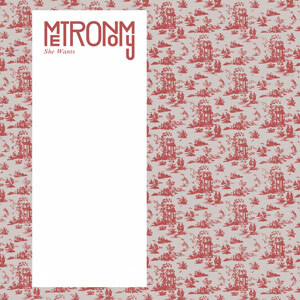 This Metronomy song’s still my, uh, favorite though: A Thing for Me.